Agile, manager agile, Manager 2.0, Manager 3.0… What if kindness was a management skills for future managers? But I have a question for you: when and why did we decide that kindness was taboo in workplaces and put-up evilness and viciousness (or at least lack of kindness) as the only way to reach professional objectives? 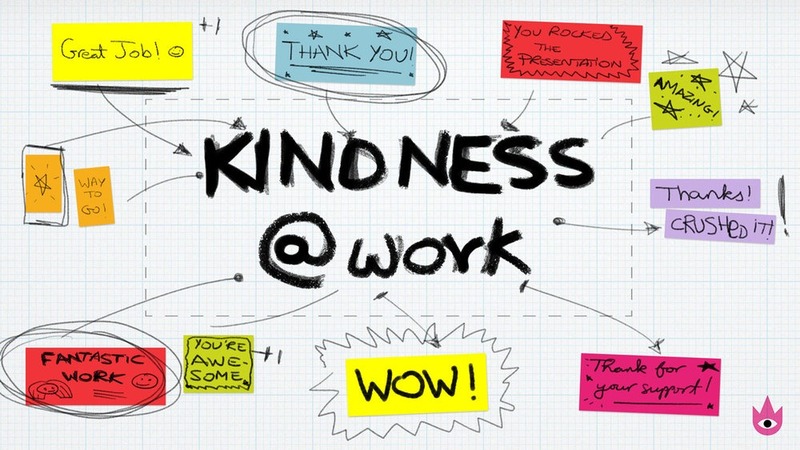 So what is kindness and how can it be used in workplaces? Kindness is the quality of keeping in mind the wellbeing of others, being understanding and respectful. In the workplace, it allows to create an environment of trust, free creativity, develop a feeling of pride and belonging to the team and increase efficiency and performance.